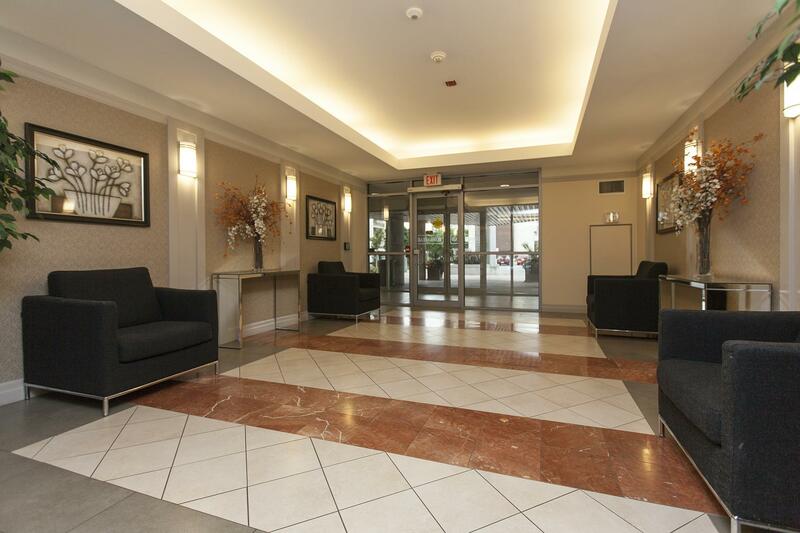 Elegant new building in desirable Yonge and Eglinton community! 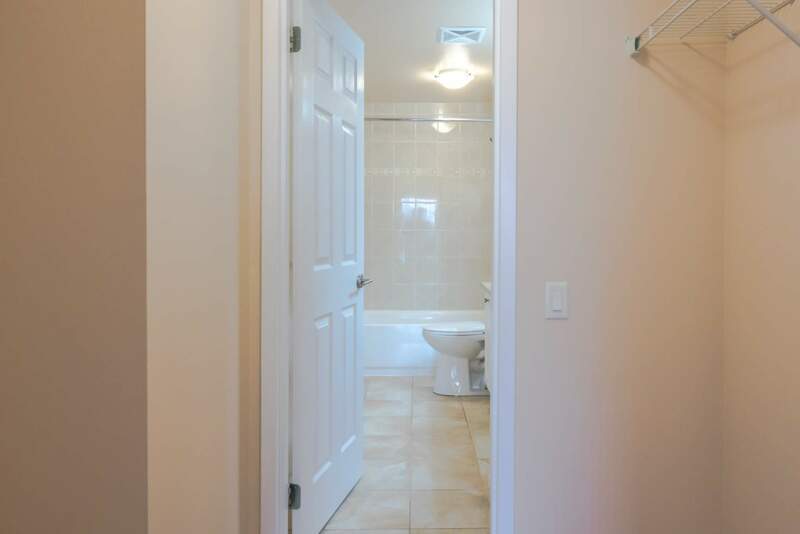 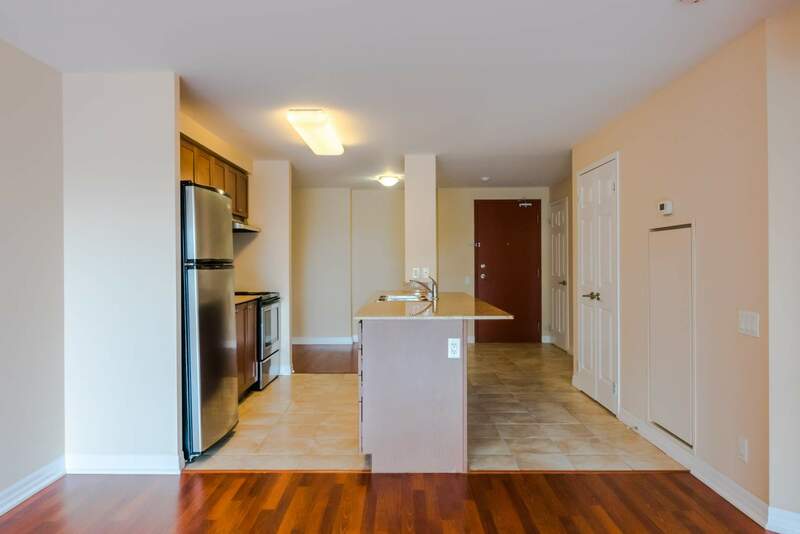 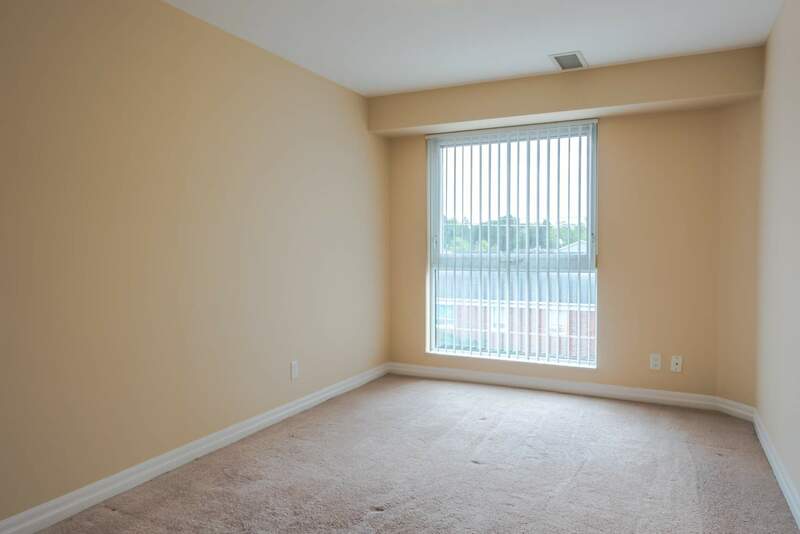 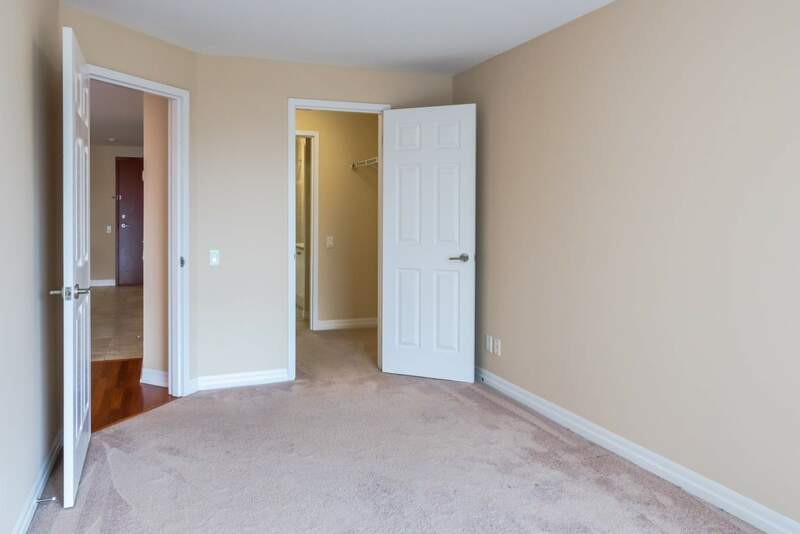 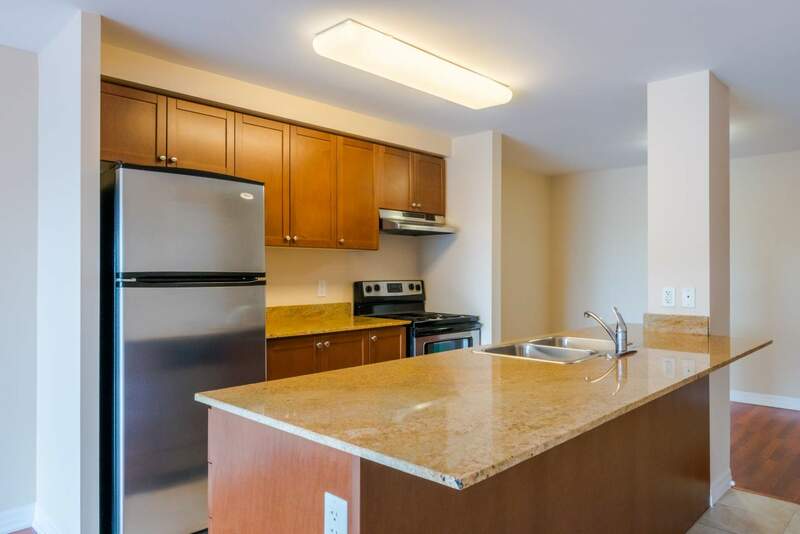 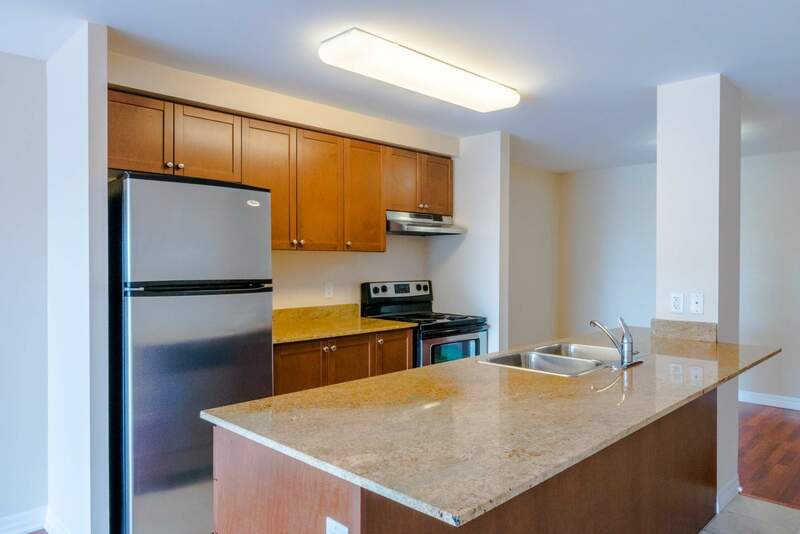 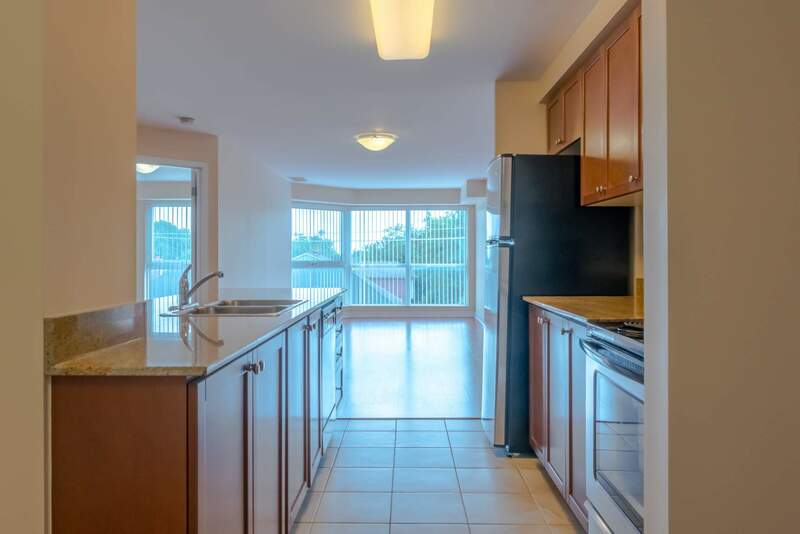 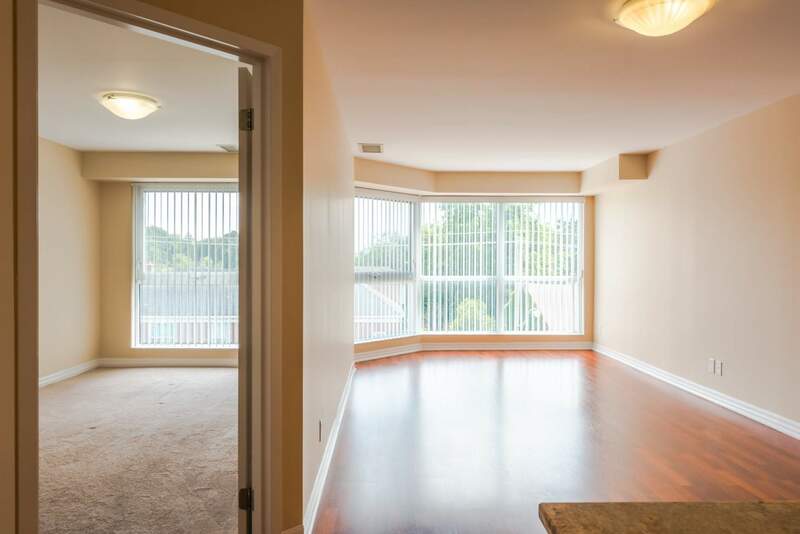 At 1000 Mount Pleasant, you will find access to many local shops and restaurants, as well as the convenience of having wonderful area schools only minutes away. 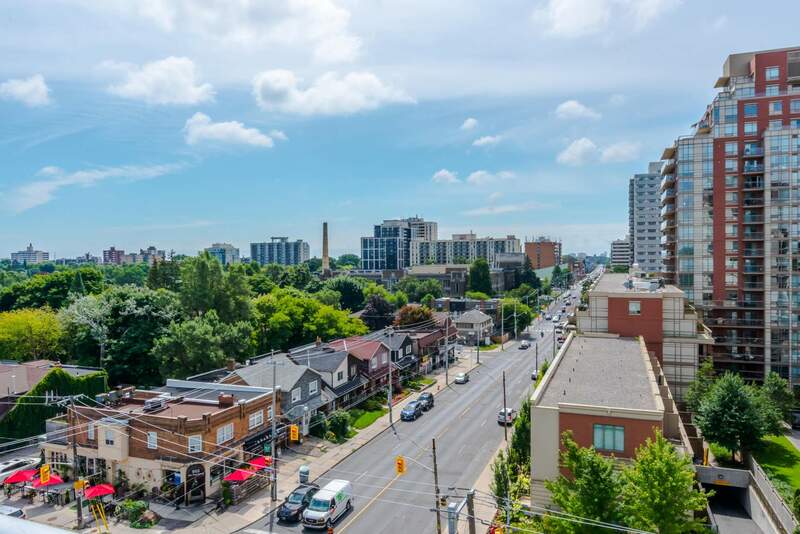 The Eglinton subway station is only a short walk away, and provides access to the entire city of Toronto. 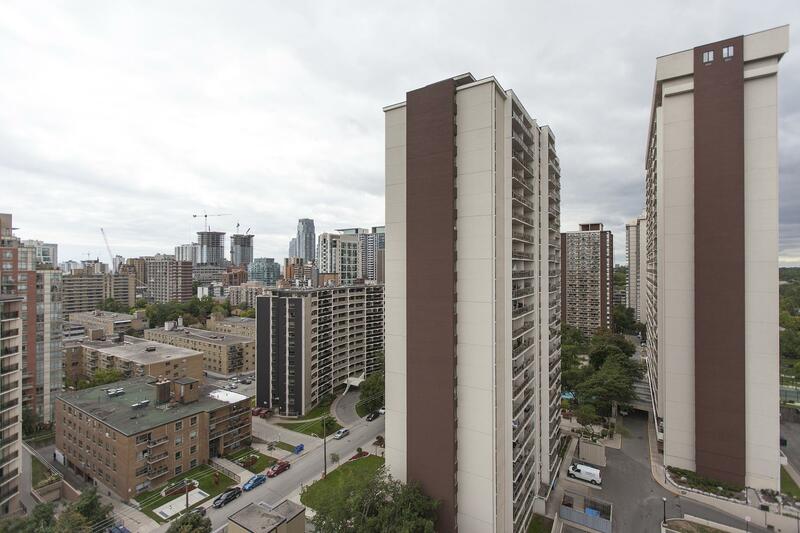 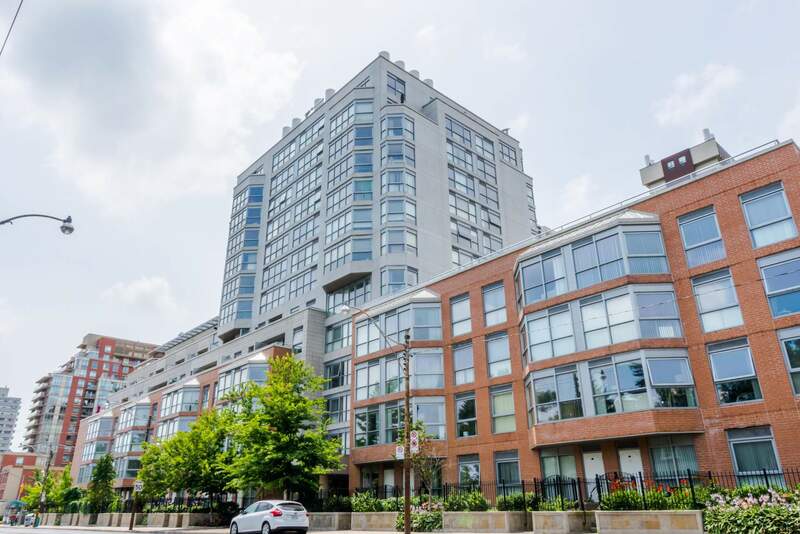 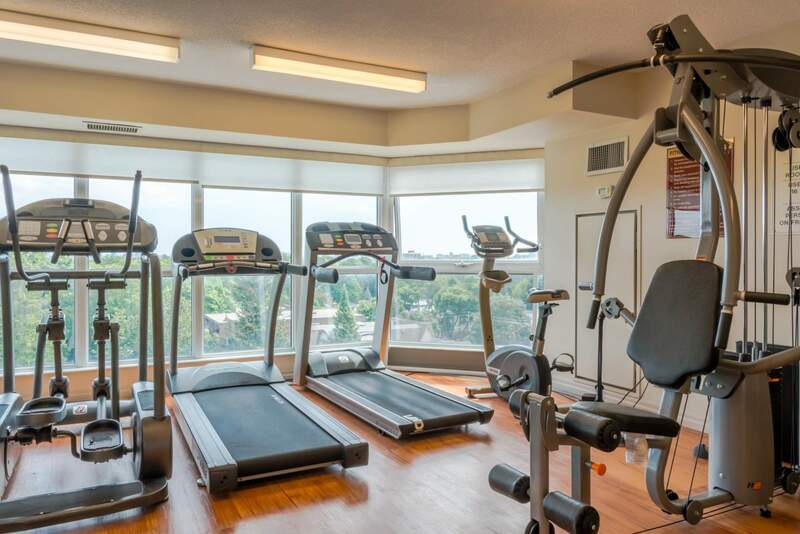 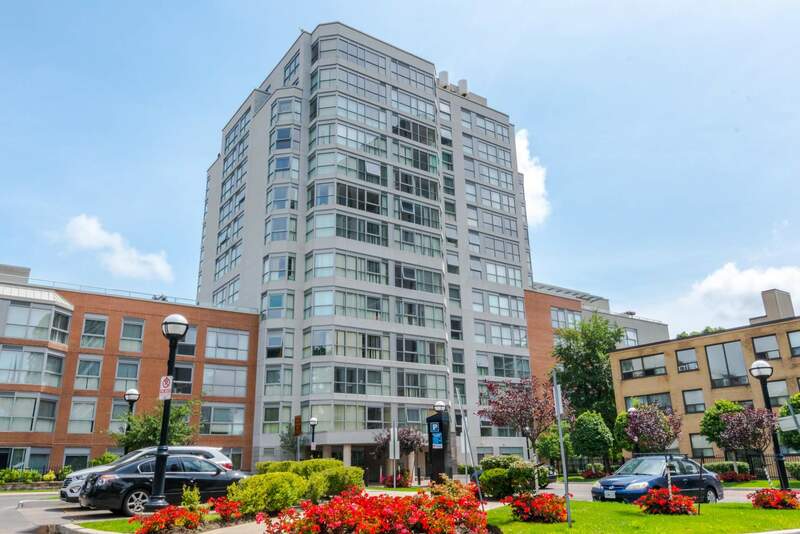 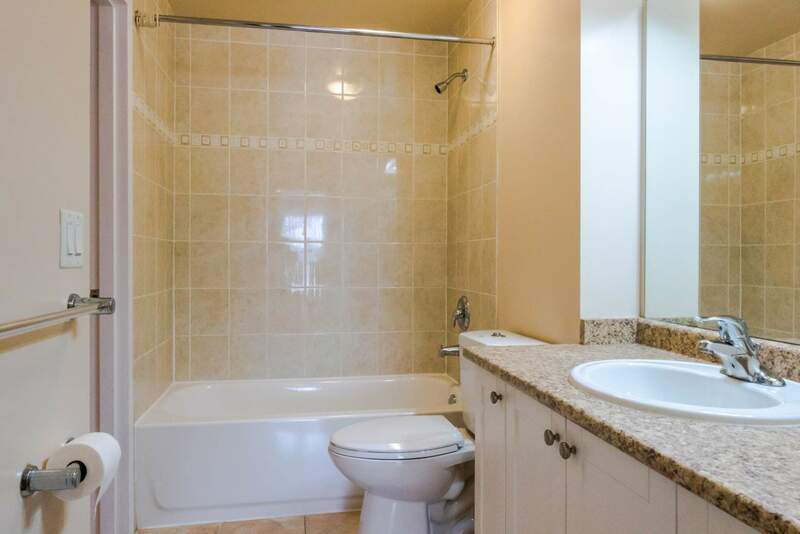 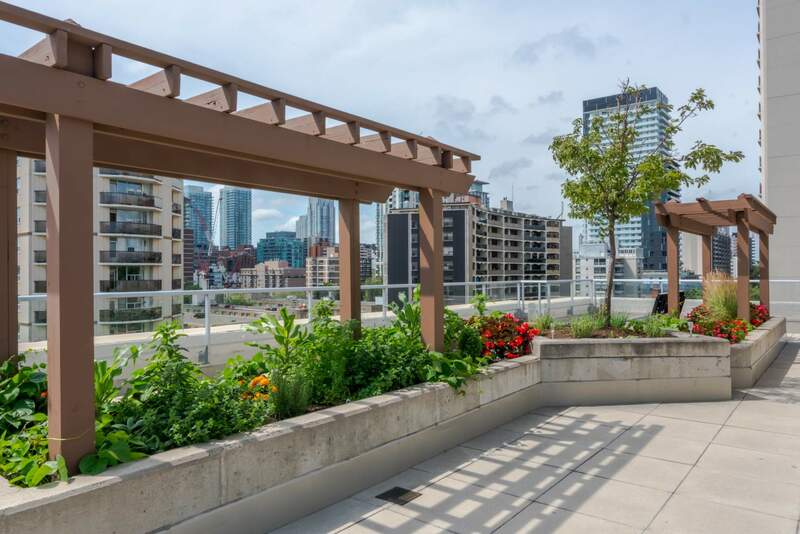 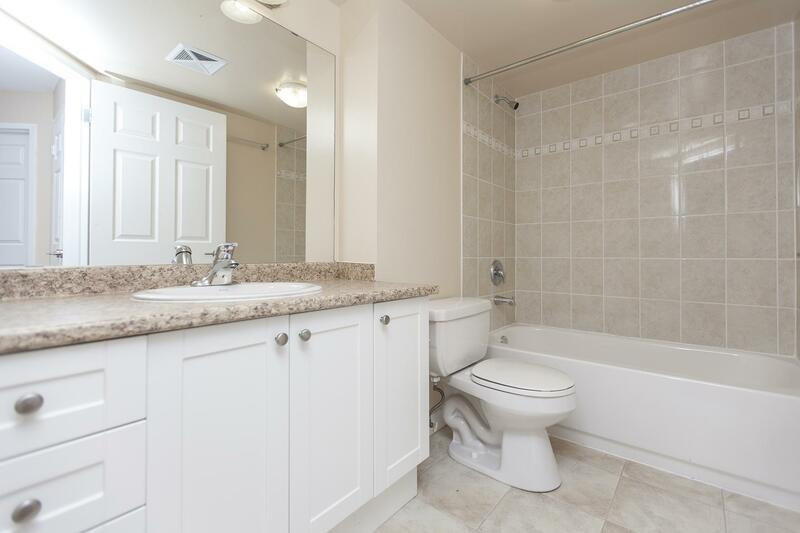 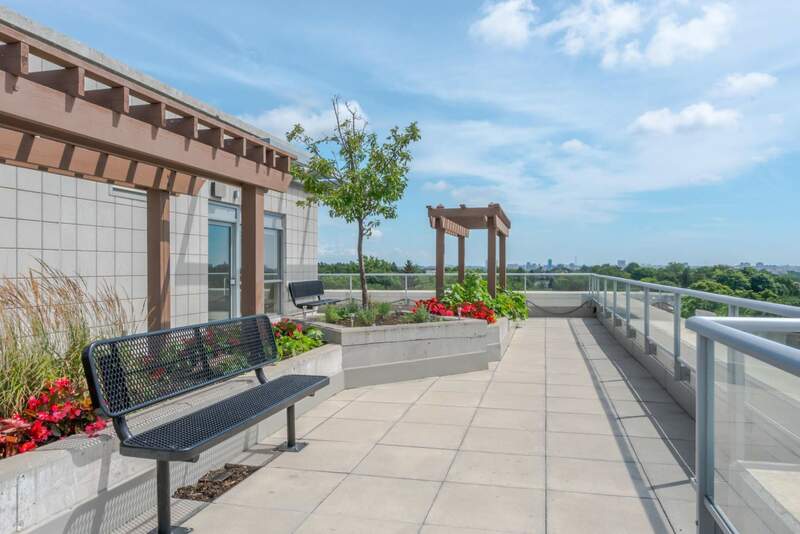 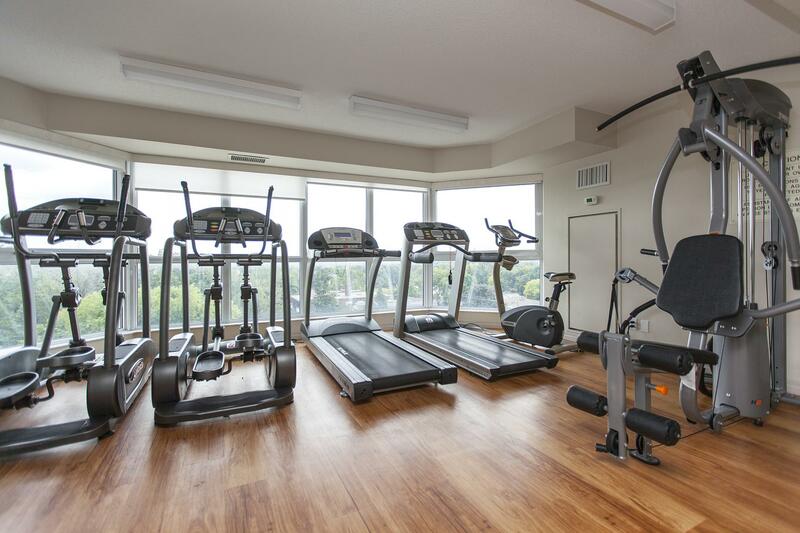 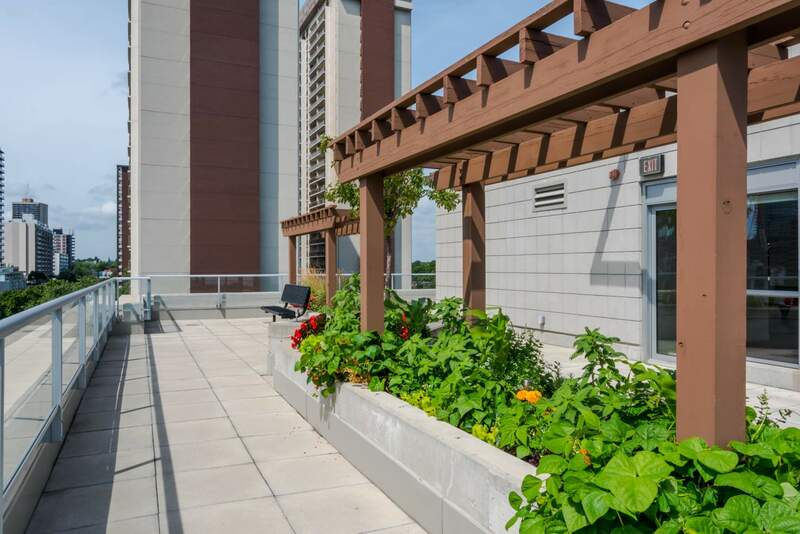 With an exercise facility on site that includes beautiful views and a his/her sauna, Mount Pleasant is certainly the right apartment in Toronto for you! 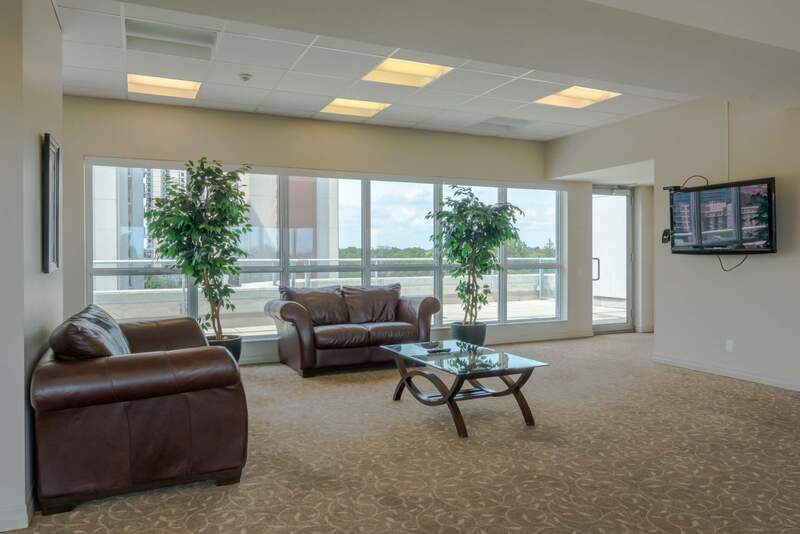 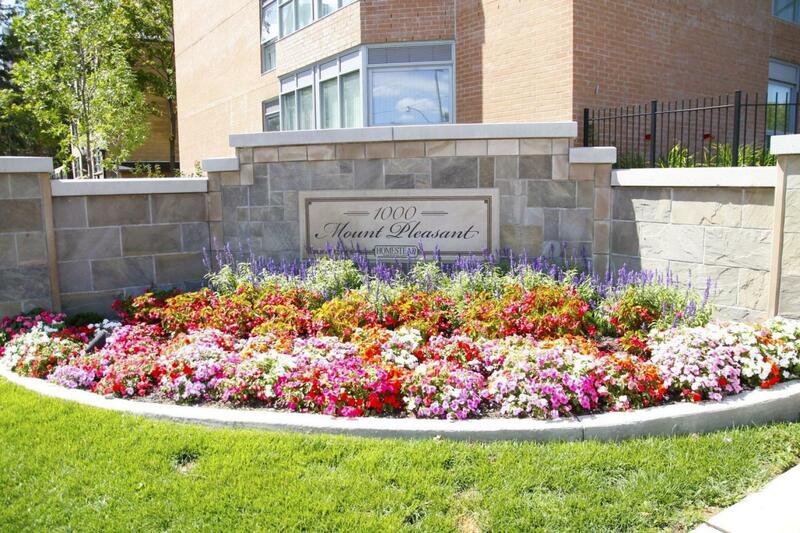 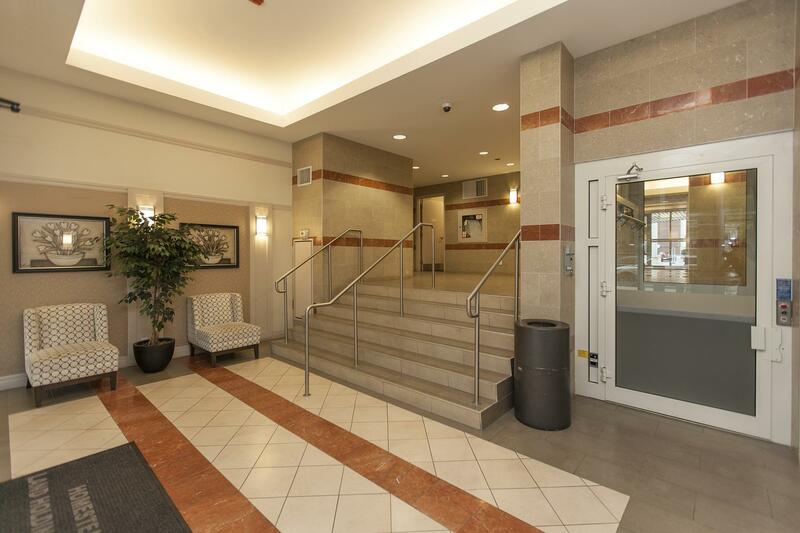 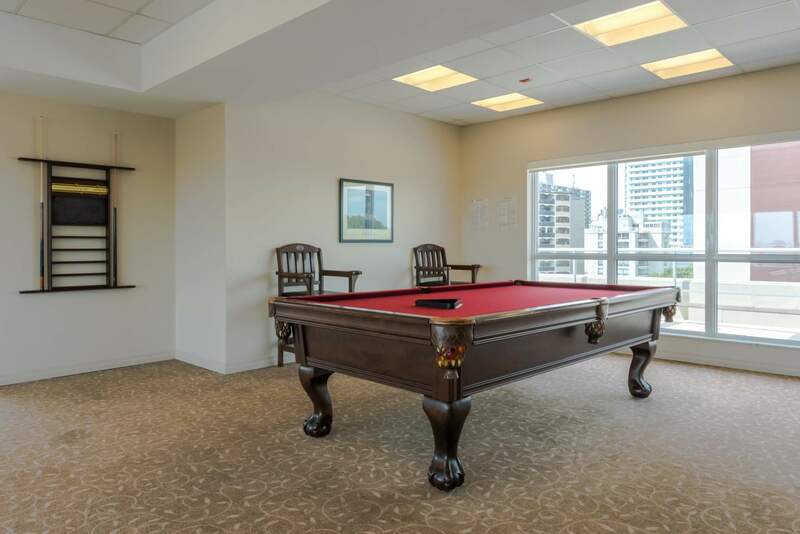 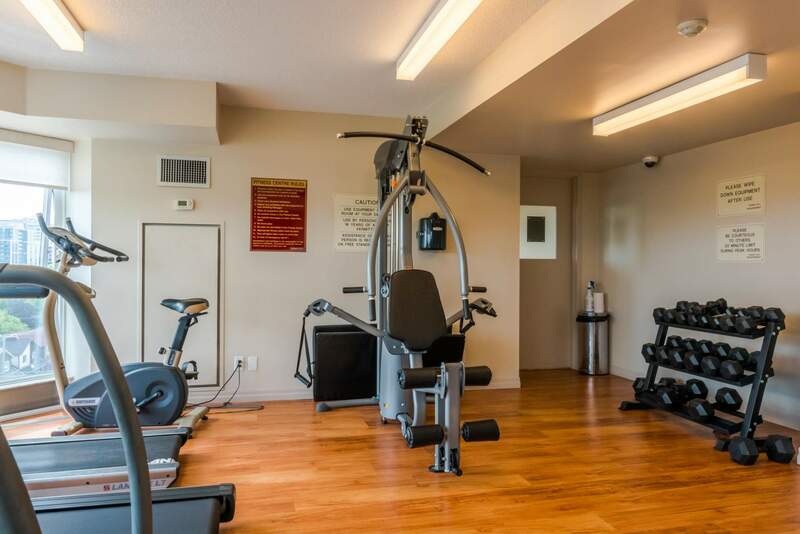 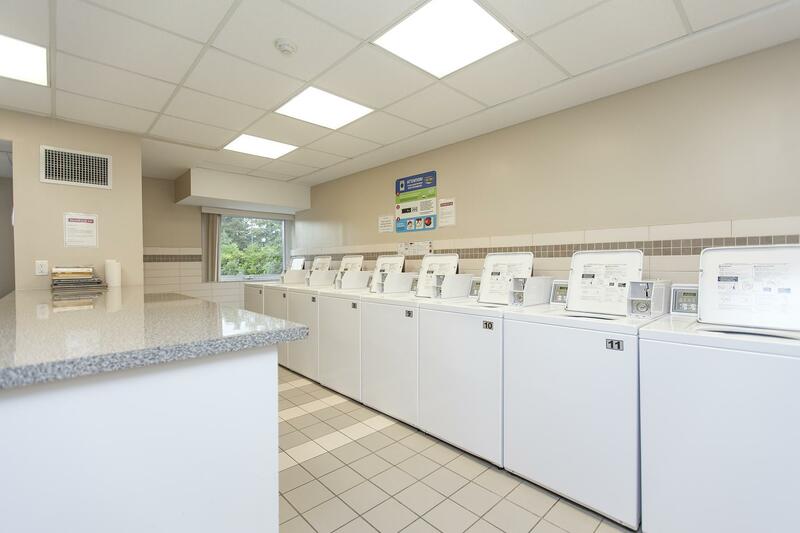 Residents have access to our fantastic recreation facility accessible from the underground parking lot. 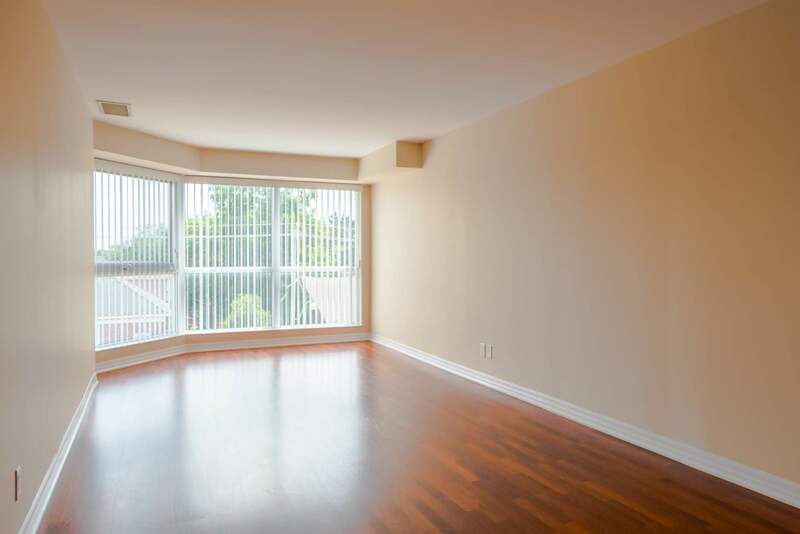 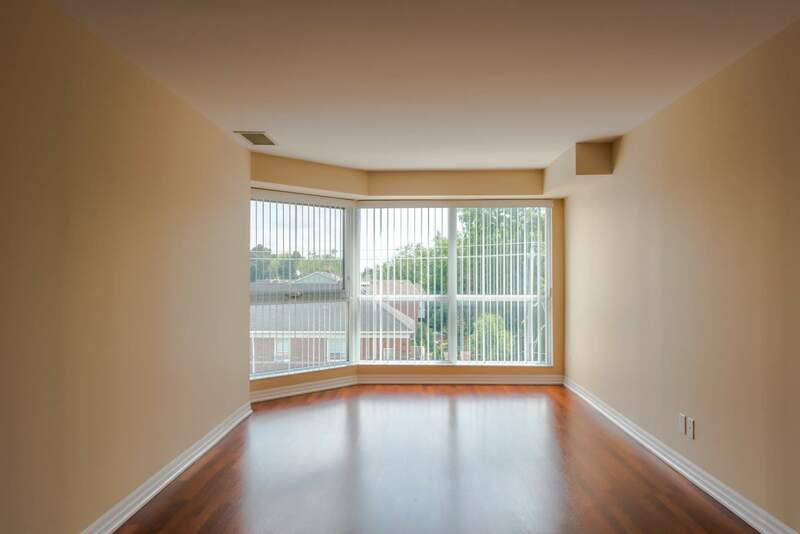 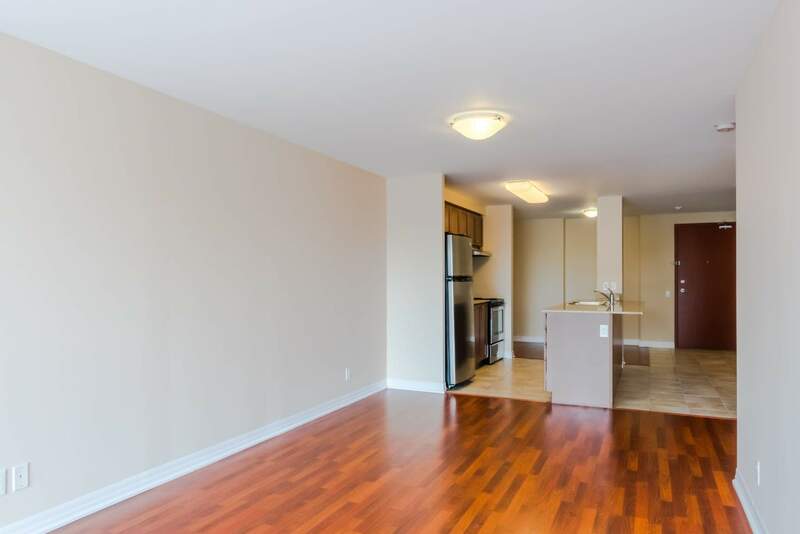 If you are looking for an apartment for rent at Yonge and Eglinton, look no further than this desirable luxury community!